In 2008, this tiny West African nation banned all non-biodegradable plastic bags, making the possession, manufacture and importing of such punishable by a six-month jail term and fines. But what you may not know is that Rwanda has recently won a rather unlikely accolade that of being the world’s first plastic-free nation. In 2008, this tiny West African nation banned all non-biodegradable plastic bags, making the possession, manufacture and importing of such punishable by a six-month jail term and fines. Visitors are searched, and any plastic bags found are confiscated. The results have been spectacular, and in 2008, UN Habitat named the capital Kigali as the cleanest city in Africa. Certainly, it is not enough to merely impose and enforce a ban without looking for alternatives. In a nation where shopkeepers will put even the tiniest objects in a “shopper” (and look at you as if you’re insane if you refuse the bag) an alternative must be in place. Here, instead of a threat is an opportunity as many workable alternatives are indeed available. But what to do with the existing waste? Here we can also find easy solutions. The Nigerian city of Yola has become home to a thriving cottage industry where women recycle plastic bags into fashion accessories and in some countries, even into art objects. It is not difficult to replicate that model here, which will also have the added benefit of creating economic growth. And then of course, there is the Indian innovation of using plastic waste (melted down) to build roads. Now, none of these are perfect solutions, and as we all know there are no silver bullets or magical fixes on offer. The best we can do is implement a host of measures, taking advantage of the incredible pools of talent found in Pakistan’s youth and entrepreneurial class — provided there is a will to do so. And here is where we always fall short: no personal initiative, no matter how well meaning or ground-breaking, can ever replace the role of the state, but thus far, we have seen no willingness to address this issue beyond a few meetings, announcements and lip service. It is also no use saying that a societal change is required for this to work because the onus is on the government to get its act together. 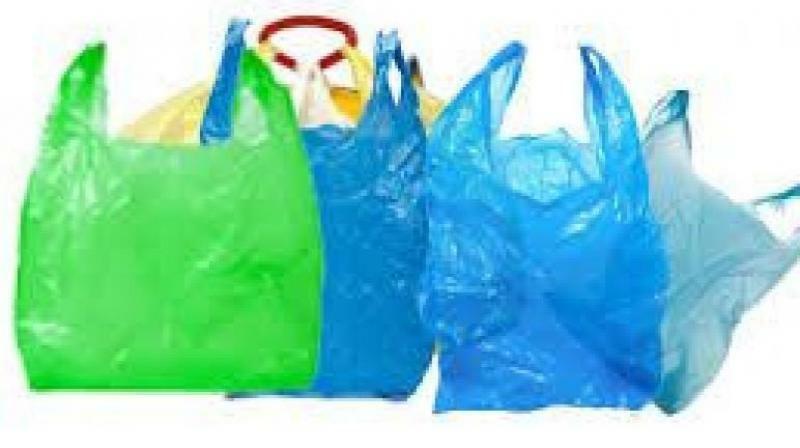 Granted, there are other far more pressing issues (and one hopes that they are being addressed) but that is no excuse for inaction especially when we consider that the average plastic bag we buy and discard today will be around long after the bones of our grandchildren’s grandchildren are dust. Of all the legacies we leave behind, let this not be the most lasting one.